We welcome a third World Animal Day Ambassador in Kenya! Eunice Robai joins Tabitha Wainaina and Samuel Theuri to promote World Animal Day and encourage the organising of events to celebrate this special day in Kenya. 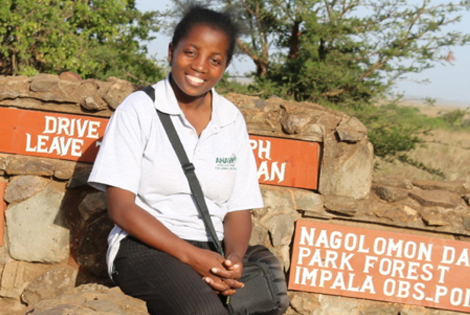 Eunice is the Education and Awareness Officer for the Africa Network for Animal Welfare. Find out more about Eunice and the work of the Africa Network for Animal Welfare in Kenya.